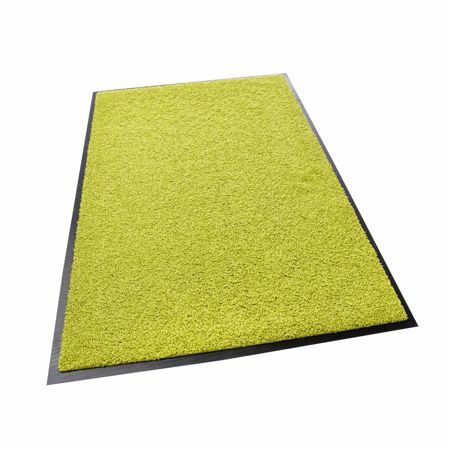 The ZANZIBAR premium dirt trap mat is ideal for reliably cleaning shoe soles to protect your home from dirt. The doormat is suitable for the highest demands and any weather. It can be used in many ways, for indoor and outdoor areas, e.g. balcony, terrace, office, apartment, house, camping and garden. Order now your noble dirt trap mat in top quality!